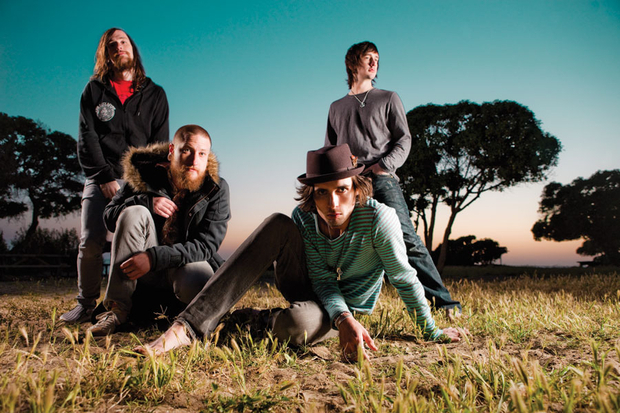 The All-American Rejects have returned with a new song, titled “There's A Place,” which is taken from the upcoming film, Miss You Already. Check out the track, along with an accompanying music video, below. Be sure to leave us a comment with your thoughts. Miss You Already is scheduled to hit a theater near you November 6. Previous articleWhich of these British bands could survive Warped Tour U.S.?